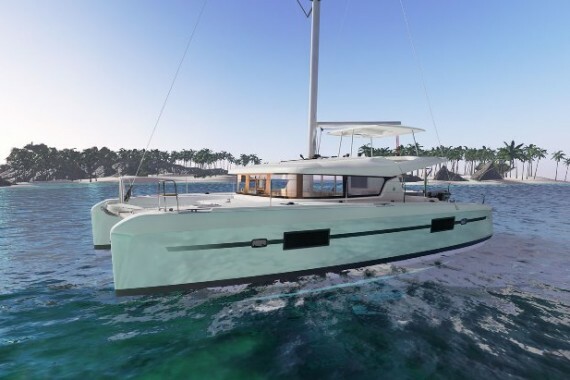 Lagoon 42 is a new version of the iconic 42, built as a modern, luxury catamaran sailboat, and now available for hire in Croatia with CharterCroatia.net. 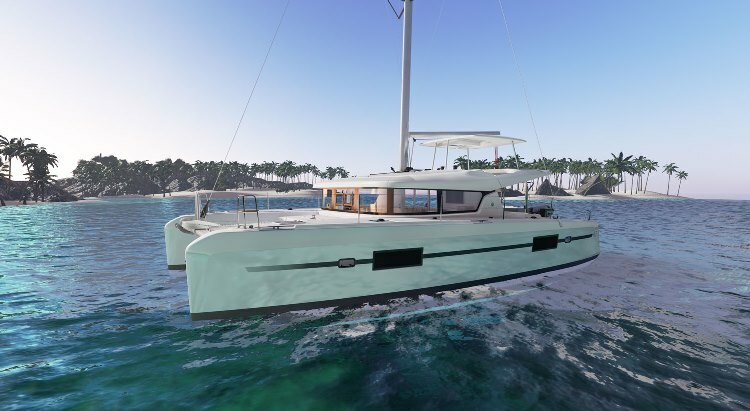 This catamaran is available both as a bareboat and crewed charter. 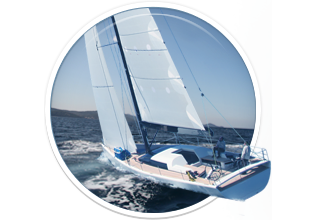 Mast is position further back, which helps the almost perfect weight distribution, and in turn great maneuverability, and handling. 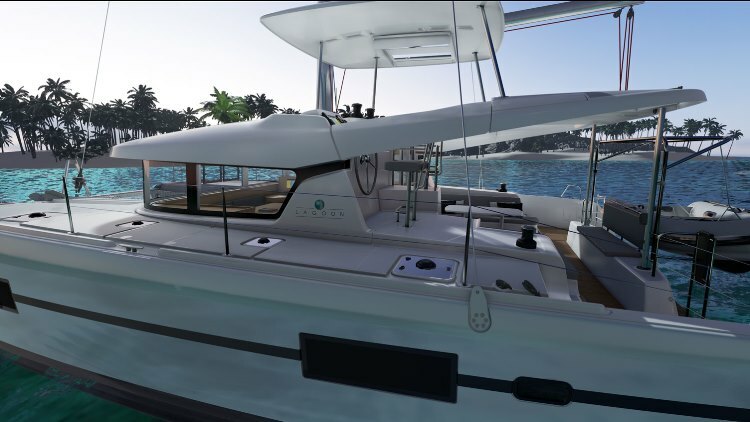 Since it’s a catamaran, its wideness makes it naturally stable in any conditions of the sea or wind. 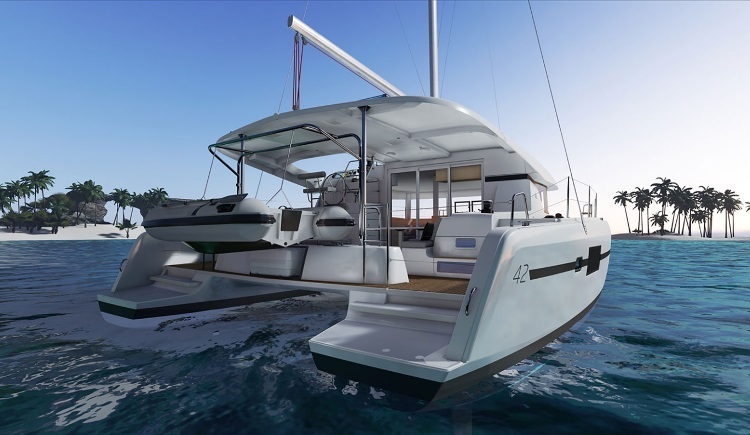 Safe is a keyword, especially for the recreational charter sailor, as a sail aboard the lagoon 42 might well help the comfortable, and enjoyable cruising feeling. The large main sail area, also makes it relatively fast. 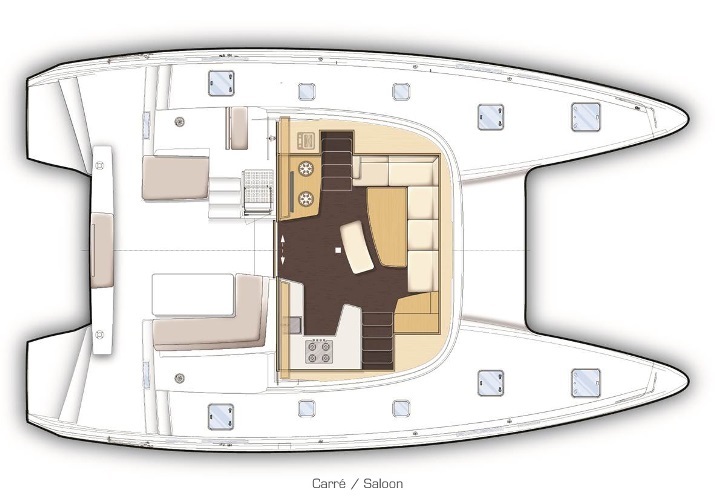 The exterior is wide open, especially at the stern area, where there is plenty of space for all the guests to relax, and spend time in an enjoyable way. The cockpit is perfectly positioned, and the saloon is spacious, with large windows, allowing lots of natural light inside. Needless to say, all of the components inside measure with the greatest charter standards. 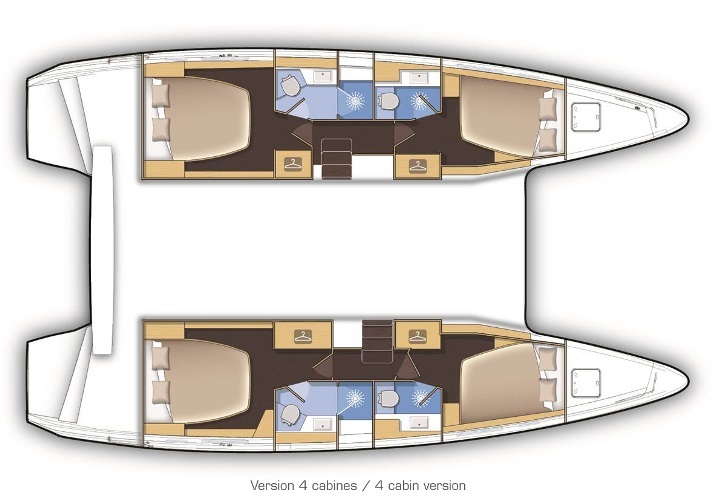 Due to the wideness of the catamaran, it comfortably accommodates 8 persons, in 4 cabins, with separate toilets. 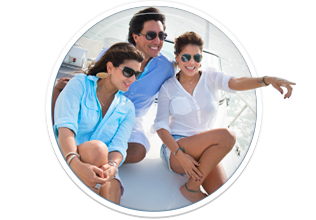 Charter Lagoon 42 and have a perfect catamaran sail in the crystal clear Mediterranean waters! 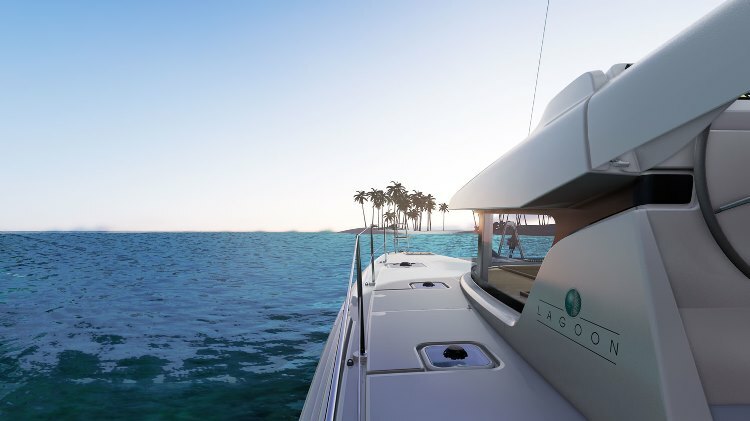 Here you can find basic information about Lagoon 42. 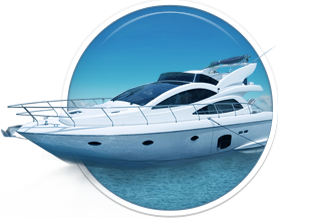 Other specifications, can vary from boat to boat, therefore we recommend to search for particular Lagoon 42 from our database, in the destinations of your preference.